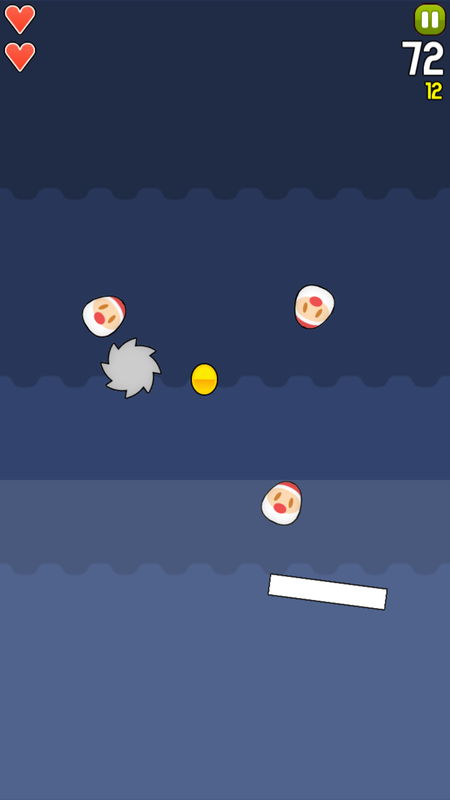 Don’t let the Eggs hit the ground! 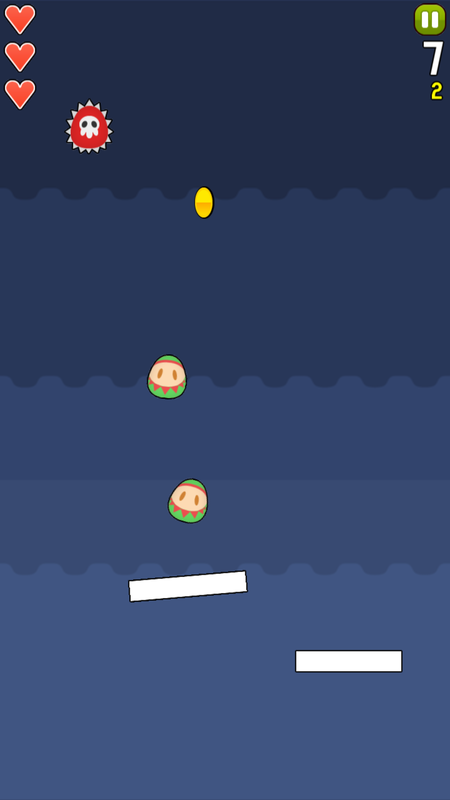 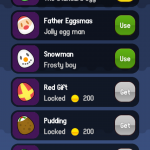 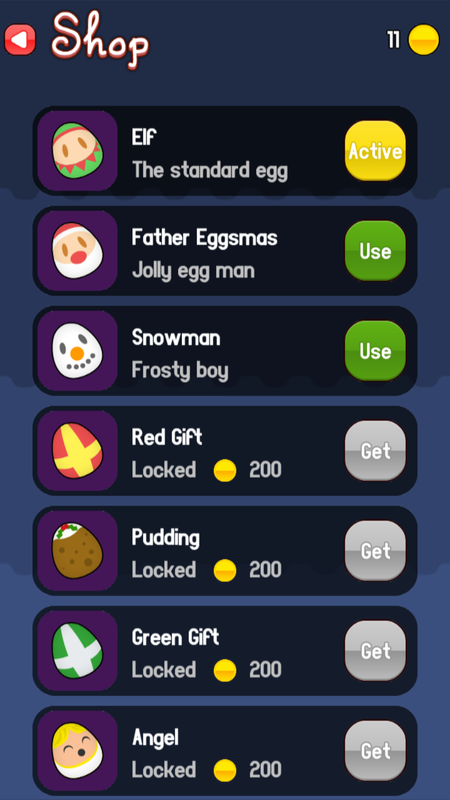 Draw bouncy lines to stop the Christmas-themed eggs falling off the screen. 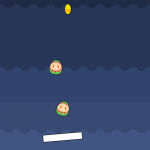 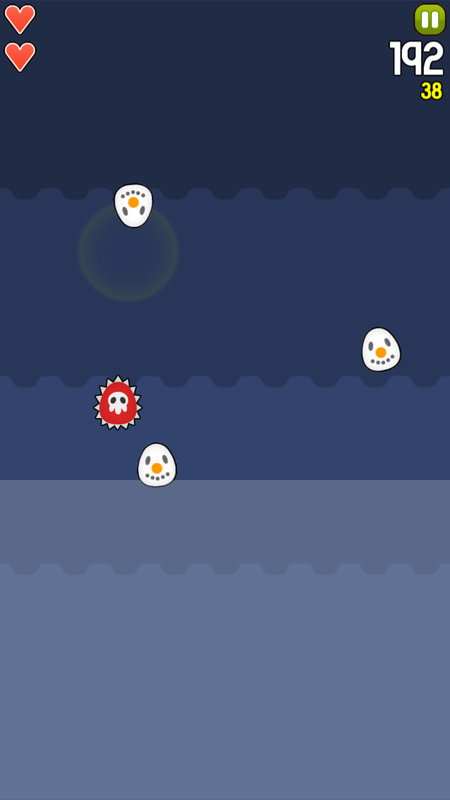 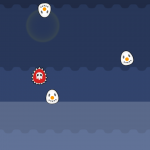 Avoid traps and obstacles like spiky eggs, UFOs and deadly spinning razors. 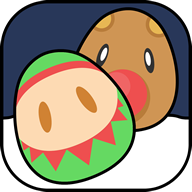 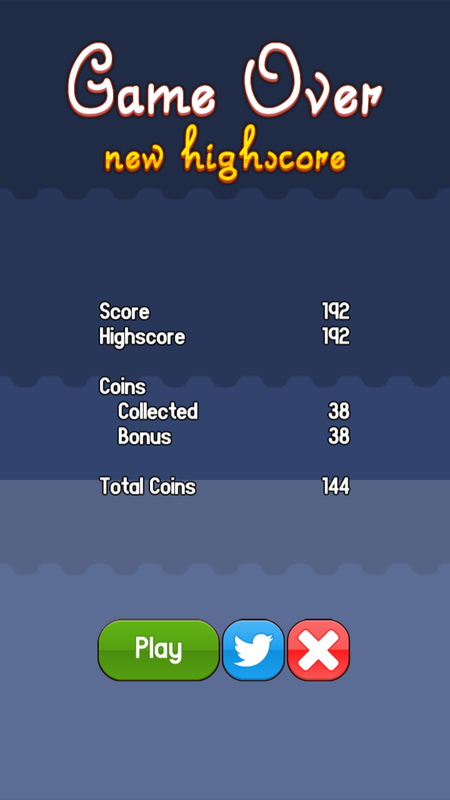 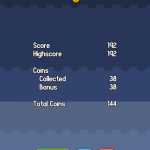 Collect coins to buy new costumes for your eggs and share your scores with your friends on Twitter. 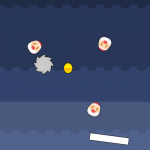 How long can you keep your eggs in the air?